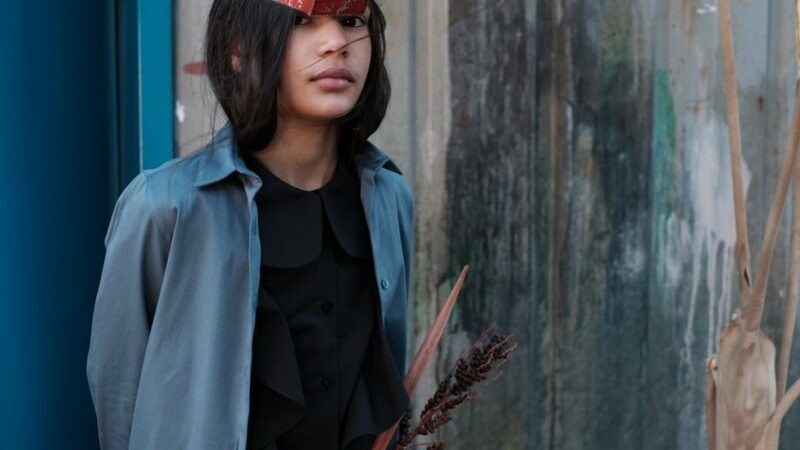 Founded in 2013 by Claudia and Sonia Rocha, the Wolf & Rita brand presents an arty, poetic vision of Portuguese fashion. 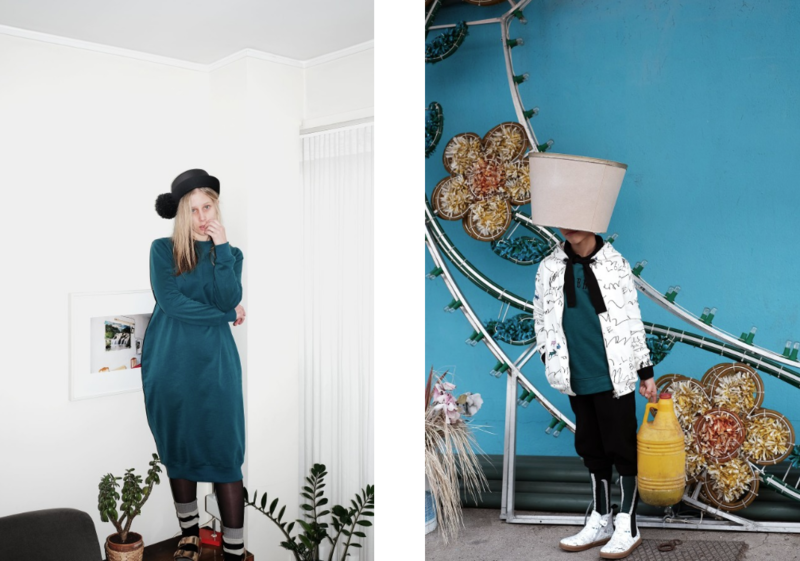 Offering clothing for men, women and children, the label looks to be both casual and cutting-edge. Focus. 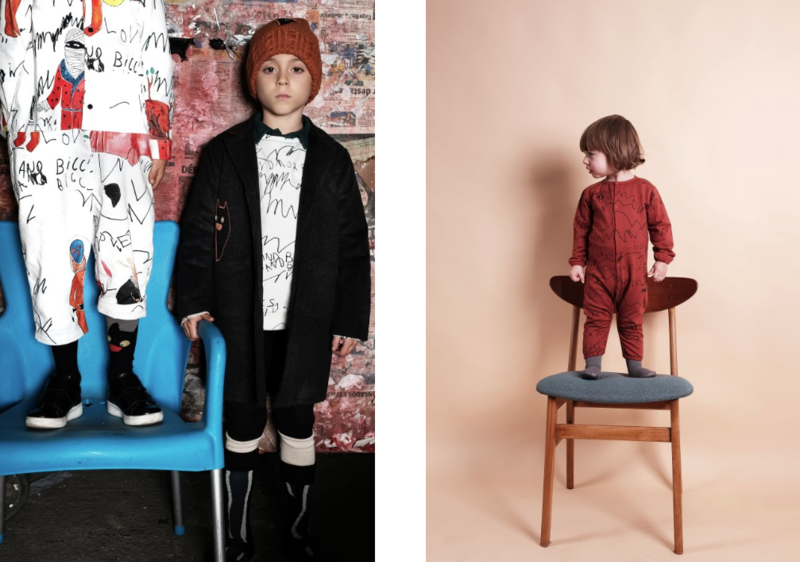 Following in the footsteps of their father, Claudia and Sonia Rocha created their own childrenswear brand, Wolf & Rita, in 2013. Like yin and yang, the two sisters complement each other and form a real dream team: Claudia is an artist at heart, expressing her creativity in Wolf & Rita’s collections, while Sonia is more logical, managing production, press and sales. The perfect balance. 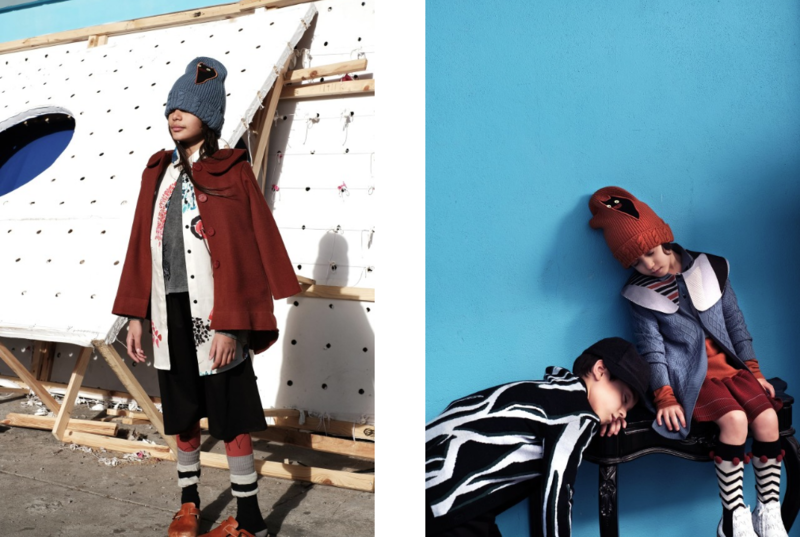 Creating pieces solely for children when it was founded, the Portuguese brand has gradually developed and today designs clothes for the whole family. 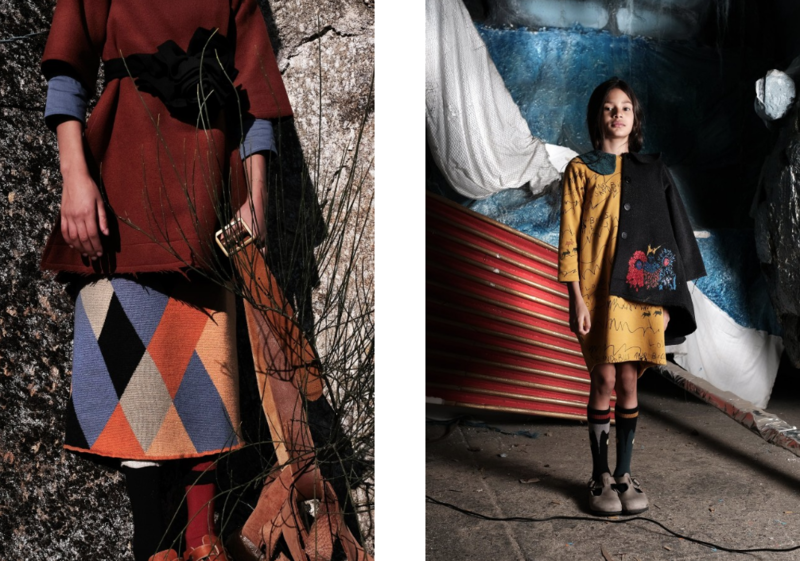 For their 2018 autumn/winter collection, Claudia and Sonia were inspired by Portuguese folklore and traditions. Using multicoloured fringing, iron masks revisited in naive prints, motifs with mythical creatures, etc., the two sisters celebrated the Carnival of Podence with playful and contemporary pieces. Combining modern techniques and craftsmanship know-how, they develop quality pieces entirely made in Portugal. With sensitivity and energy, the designers play with colours, blending orange and duck blue, terracotta and brick red tones to give a luminous and imaginative colour palette. Like children’s drawings made on the fabric itself, certain pieces are sprinkled with naive illustrations imbued with simplicity and innocence. 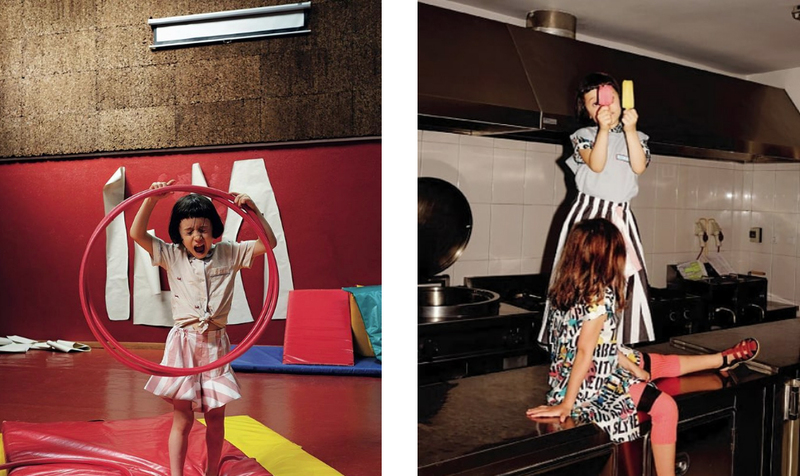 Wolf & Rita reveals a fun and offbeat complete wardrobe, including skirts, shirts, dresses, jumpsuits, jackets, cardigans, trousers, etc., perfect for everyday childrenswear. Concerned by the future of their country and the planet, Wolf & Rita has adopted an eco-friendly approach: carbon footprint and energy consumption reduced as much as possible and local employees to support Portugal’s economy. 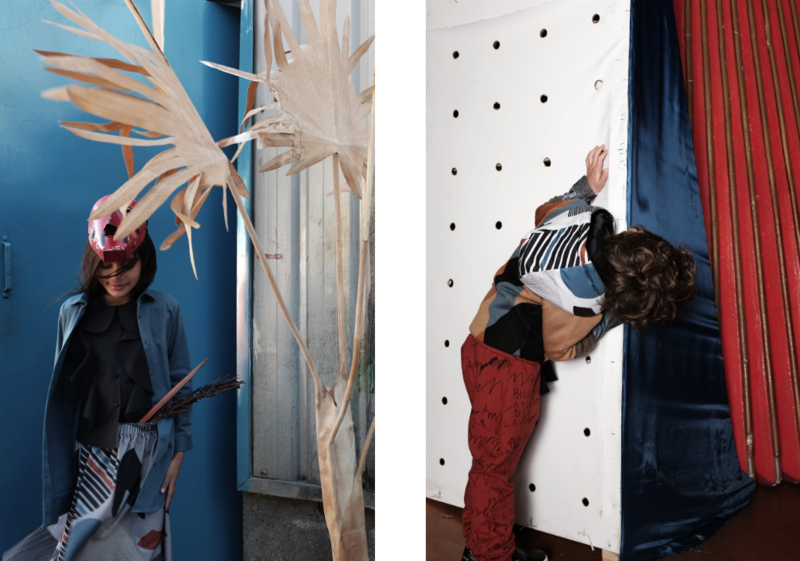 For more Kids inspiration, take a look at Promostyl’s new AW20-21 KIDS Trendbook.